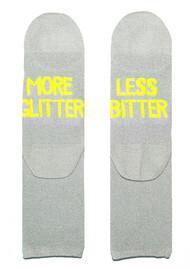 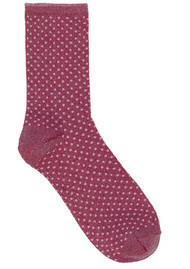 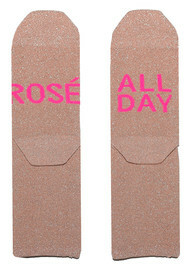 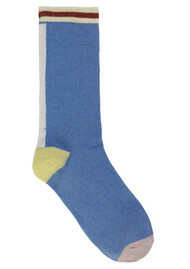 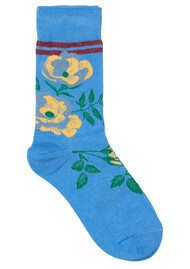 Don't forget about your feet this season and make sure your socks are just as fashionable as the rest of your outfit. 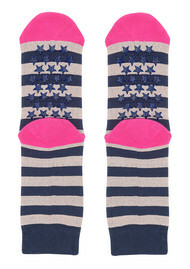 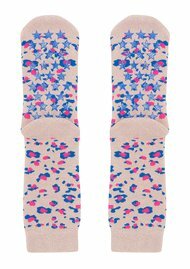 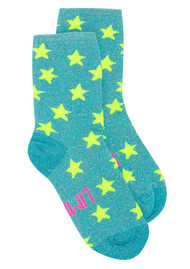 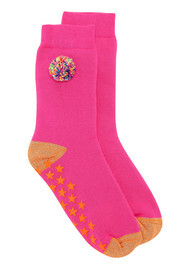 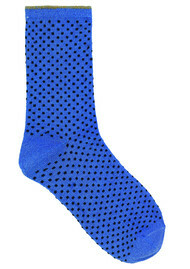 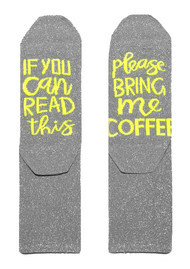 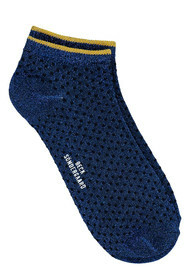 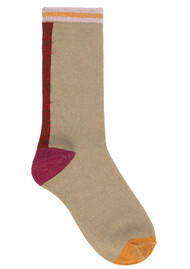 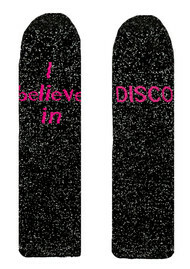 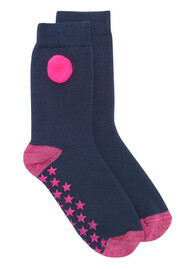 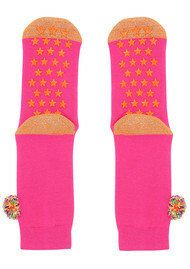 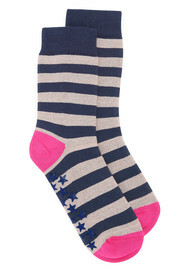 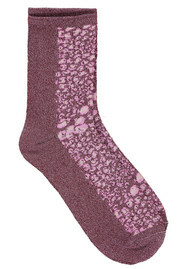 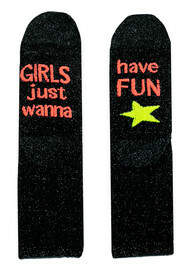 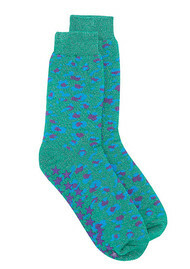 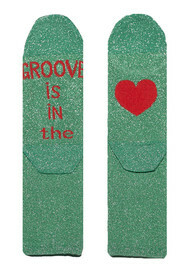 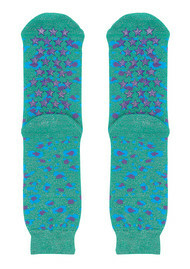 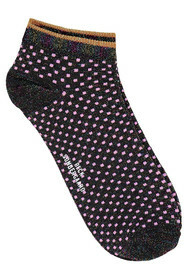 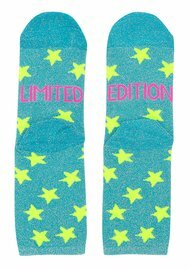 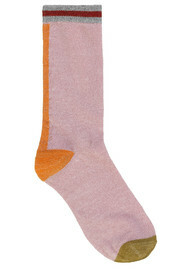 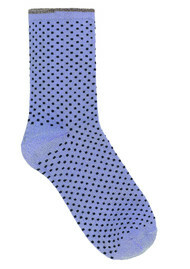 From super stylish Becksondergaard socks to fun and playful socks from Universe of Us. 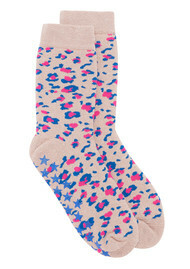 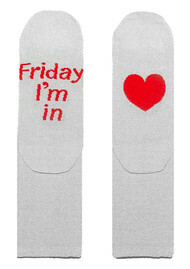 Rock the sock trend this season and update your sock draw.